Strawberry Cough is a legendary plant here born from mystery origins. Massive power energetic power with a clear pronounced terpene profile, laden with notes of strawberry, red berries and floral perfumes. 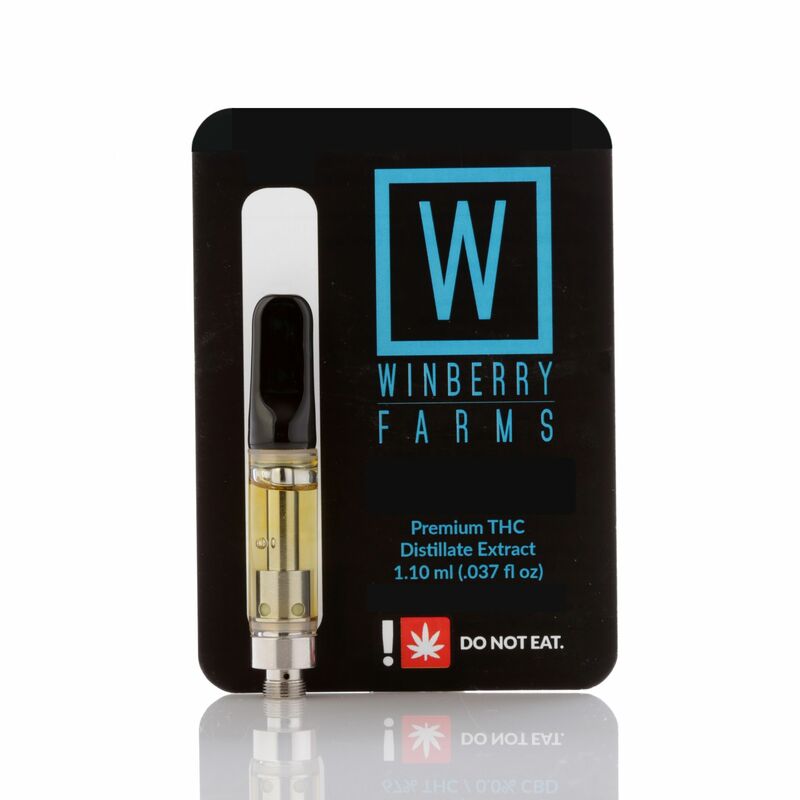 It’s exceedingly low myrcene, broad array of limonene and terpinolene, a healthy dose of caryophyllene, and dash of linalool create a shimmering distinctive profile and high that are quite rare.